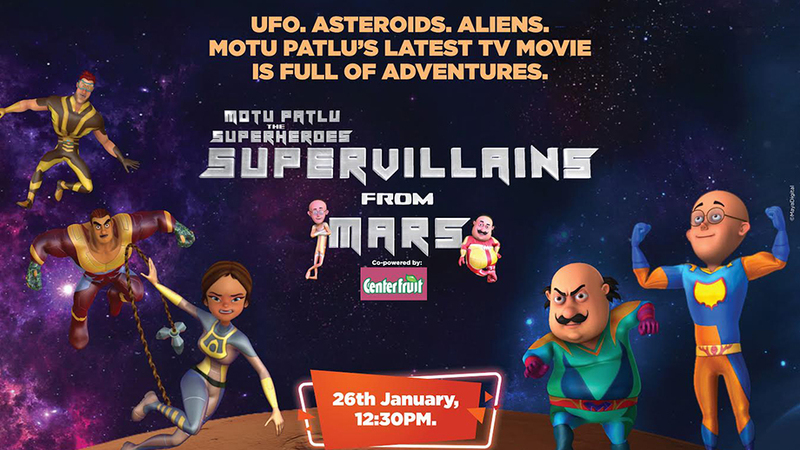 This Republic Day, Motu-Patlu will embark on a all-new adventure, fighting evil to protect the citizens of Furfurinagar and Modern city in their upcoming TV movie ‘Motu Patlu the Superheroes – Super Villains from Mars’ premiering on Sunday, 26th January at 12:30 pm only on Nickelodeon. 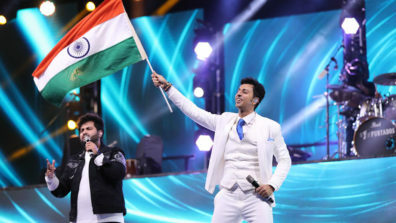 India’s favorite duo have always won over evil in any shape, size or form and has made us believe in the power of unity and the motto of “Good always triumphs over evil”. 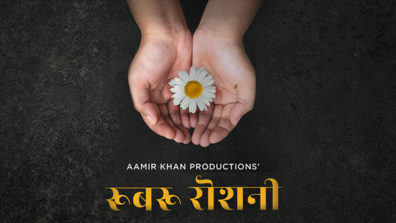 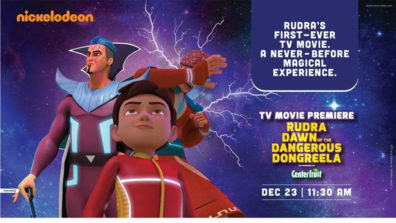 On the 70th Republic day, with its 18th made-for-television movie, witness Motu Patlu on their rollercoaster space tour to fight the villains from the planet Mars. 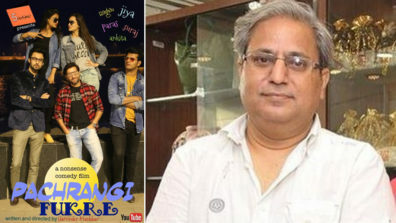 This exciting new adventure ‘Motu Patlu the Superheroes – Super Villains from Mars’ will see Motu Patlu fighting three high-tech robbers – Pinky, Panky and Ponky who have come to rob Furfurinagar and Modern City from spaceship. 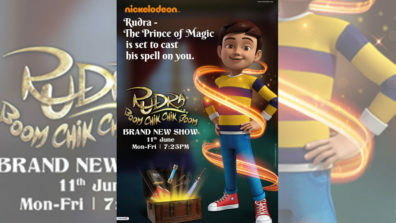 While Motu- Patlu are trying to save the city, they get caught in a cosmic collusion. 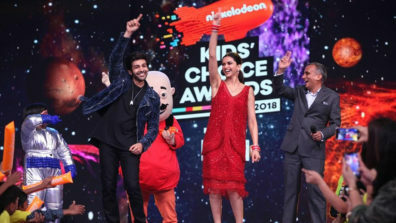 Though Motu Patlu manage to save themselves and in the process villains get superpowers and decide to take revenge from Motu Patlu and rob the entire world. 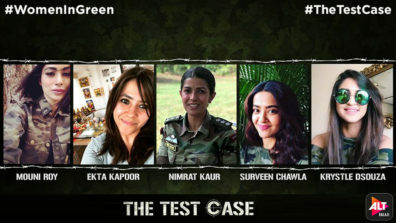 Nickelodeon brings India’s First Magictoon - "Rudra – Boom Chik Chik Boom"
ALTBalaji salutes women in the Indian armed forces – their campaign #WomenInGreen takes internet by storm!